Find all the event pictures on Google Photos and Facebook! Thank you all for making this event so special! Thanks to you the event exceeded our expectations with close to 280 of you attending from 140 different companies! Don’t forget to download the post-event media kit to find out more about what went on! 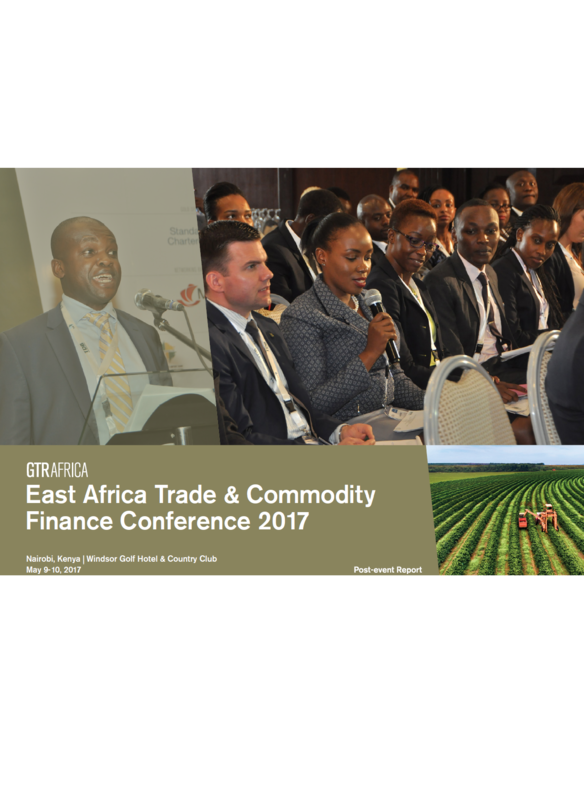 GTR’s East Africa Trade & Commodity Finance Conference returned to Kenya in May, bringing together the region’s leading corporates, traders, bankers & financiers for two days of discussion and debate on the region’s economic and trade situation. A special focus on innovative technology and its implementation within the industry, debates about the future opportunities of commodity trading in the region and microfinance in general triggered the interest of bankers, financiers and treasurers, keeping corporates, traders and financiers informed about today’s fast-evolving landscape. 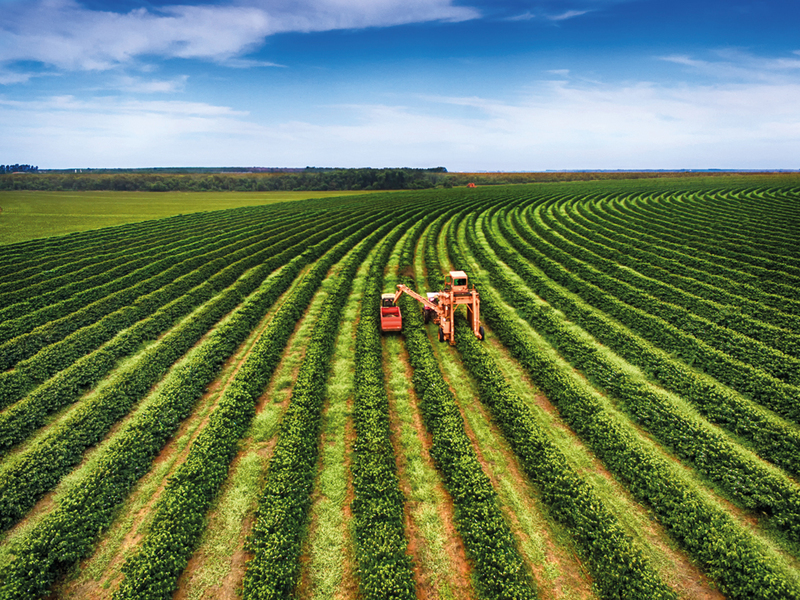 With close to 280 delegates representing 140 companies joining the discussion, this year’s event was a real success and eclipsed the previous years’ numbers. GTR will return to Kenya in 2018! This event was followed directly by an accredited GTR Training. Find the (still growing!) of already registered companies here.